A few weeks back we showed you Craig Folsom’s sweet Process CR DL 29 Dream Build, well, today you get Nick’s Process CR 29. 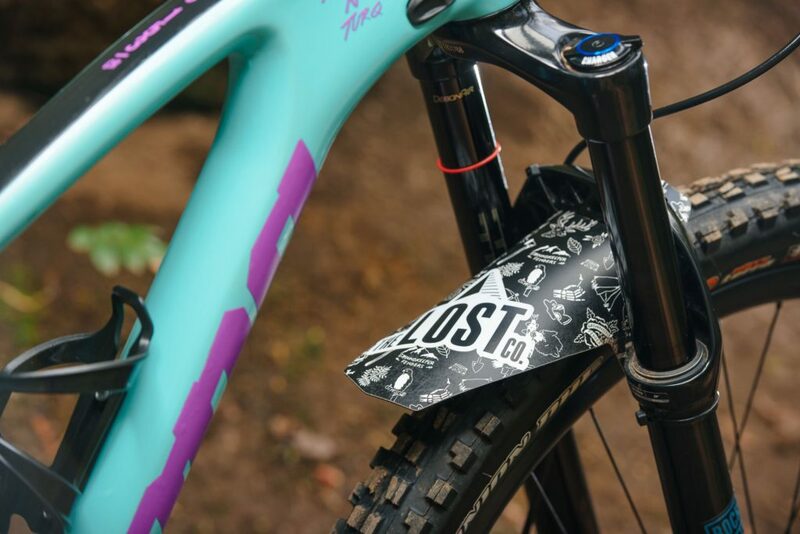 Nick is the other half of the Lost Co Race Team with Craig and like his racing partner, he is sporting one very rad Process. Nick grew up racing motocross, enduro/hare-scrambles, and riding BMX. 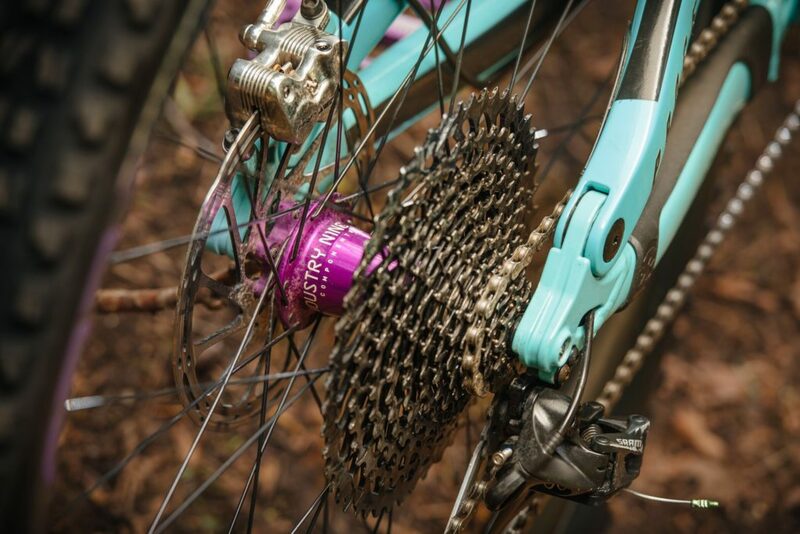 “I had tried mountain bikes a few times briefly, but never really got into it.” In 2016 he bought a used Kona Kahuna frame, built it up super cheap and fell in love with it. He then met some guys that loaned him a DH bike and he went to a NW Cup Downhill race where he took first in CAT 2, at his first ever Mtb race! At that point, he was hooked. If you hadn’t noticed, Nicks bike is covered in custom decals from Stickers For Days. 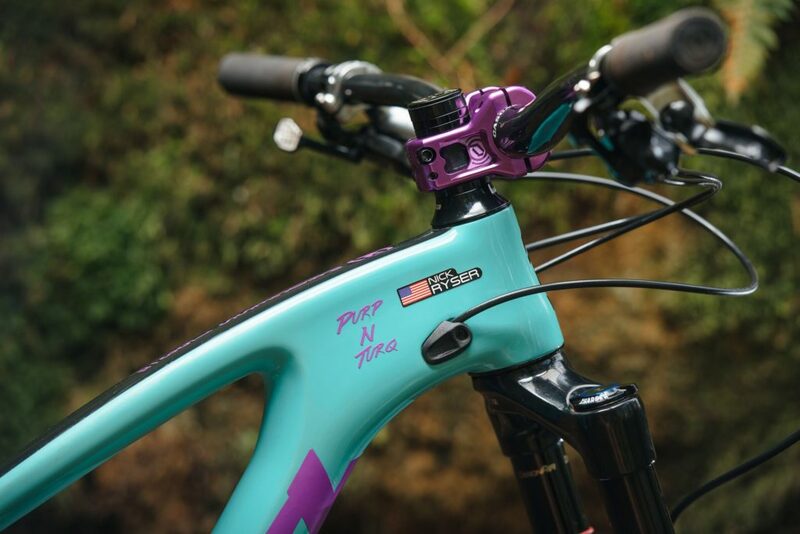 The original Dark Seafoam logos have all been replaced with Purple and the bike has affectionally been dubbed Purp ‘n’ Turq. 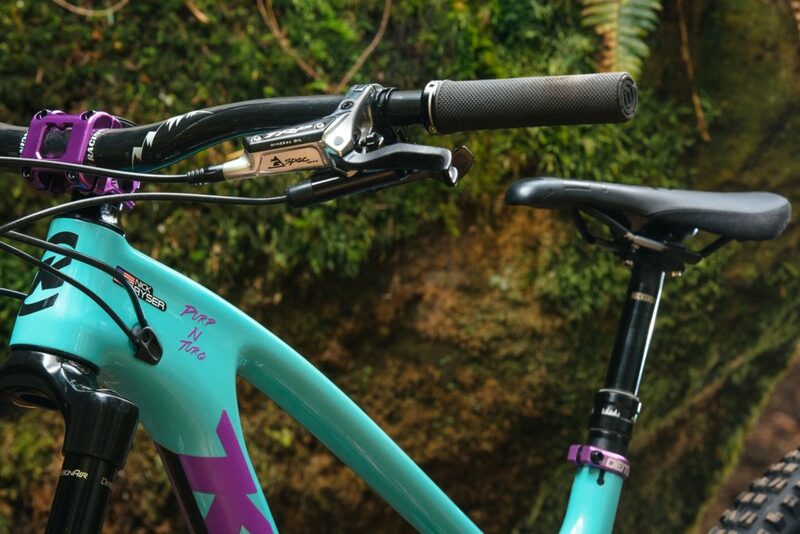 The purple doesn’t stop at the decals though, the Deity Cavity Stem is channeling some 90’s radness as are the Industry Nine Torch hubs. 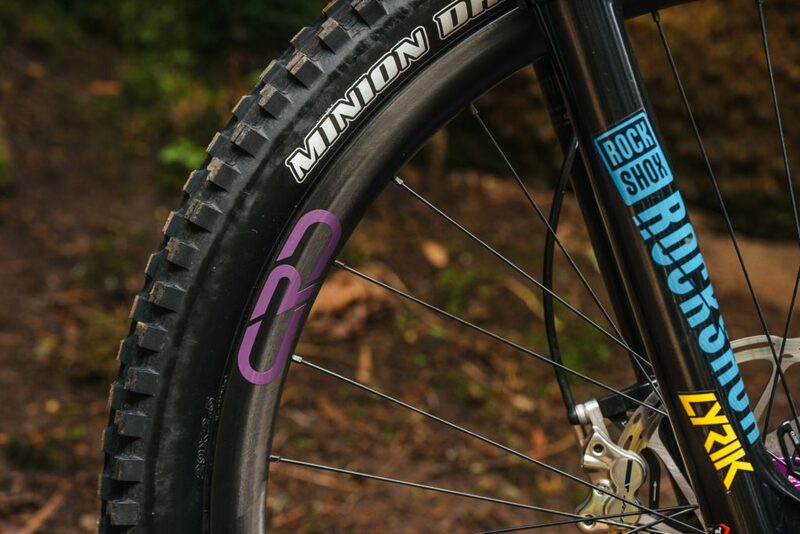 There’s some subtle purple hiding on the Cascade racing Designs hoops. 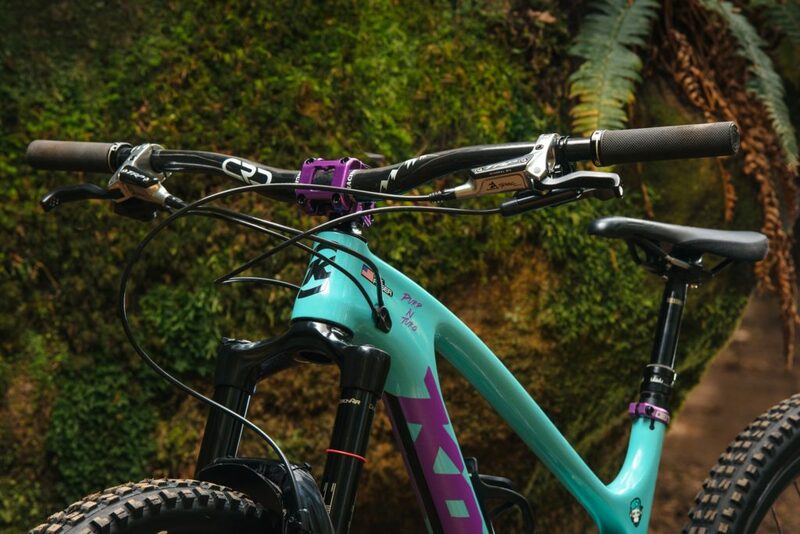 Stopping comes courtesy of TRP’s powerful D-Spec DH brakes. 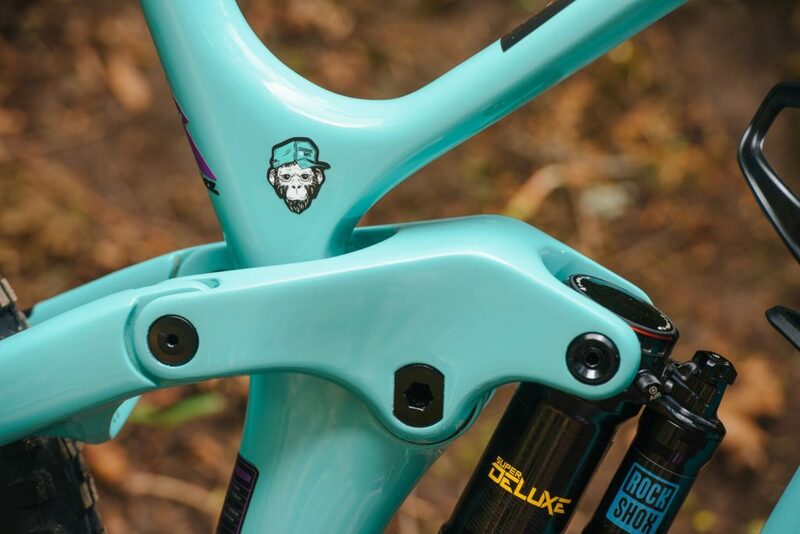 Team Sponsor Cascade Racing Designs provide the bar, while Deity grips and a Deity Speedtrap saddle complete the cockpit. The Lost Co Ground Keeper fender. 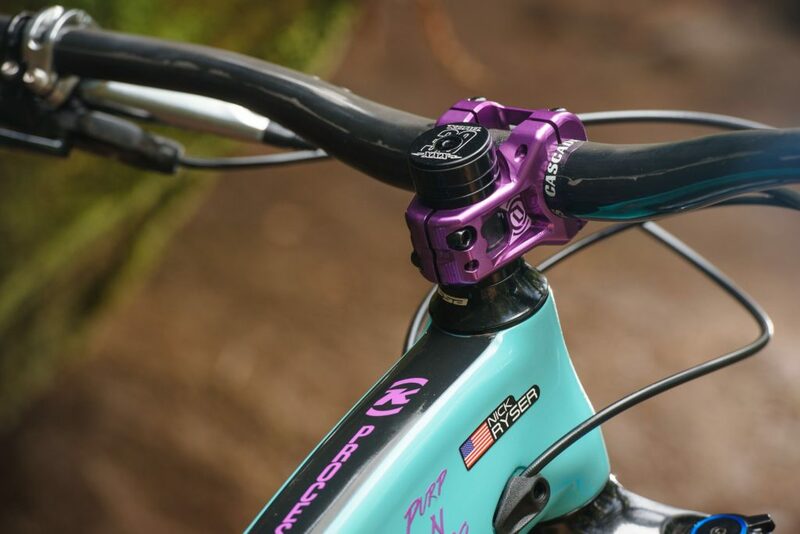 Purp ‘n’ Turq runs the bikes stock Rock Shox suspension and Maxxis tires. Ready to start your own Dream Build? 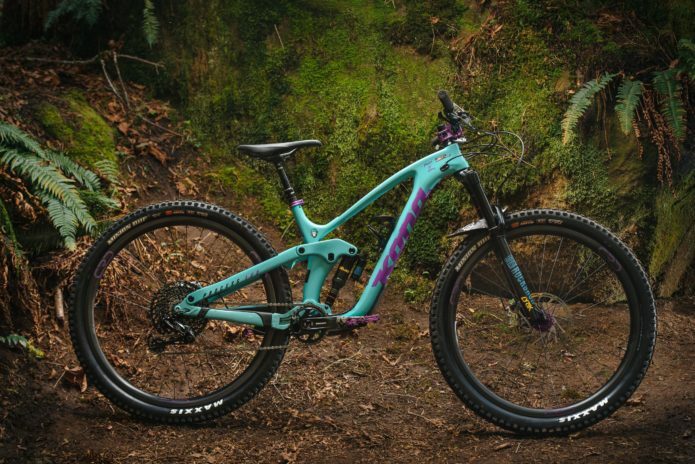 Find the Process 153 CR 29 on the Kona Ride Online!